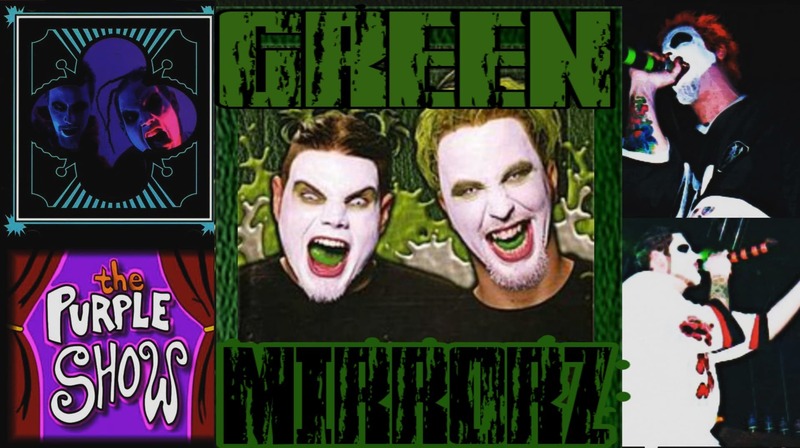 It’s Tuesday, and that means that Chapter I (3) of our 7 part series about Twiztid is now available for your listening pleasure! My favorite episode yet. Best collection of Twiztid interviews/concert footage you’re gonna find is from that era. JAMIE AND PAUL ARE DOING AT THE BEGINNING THERE?? ?